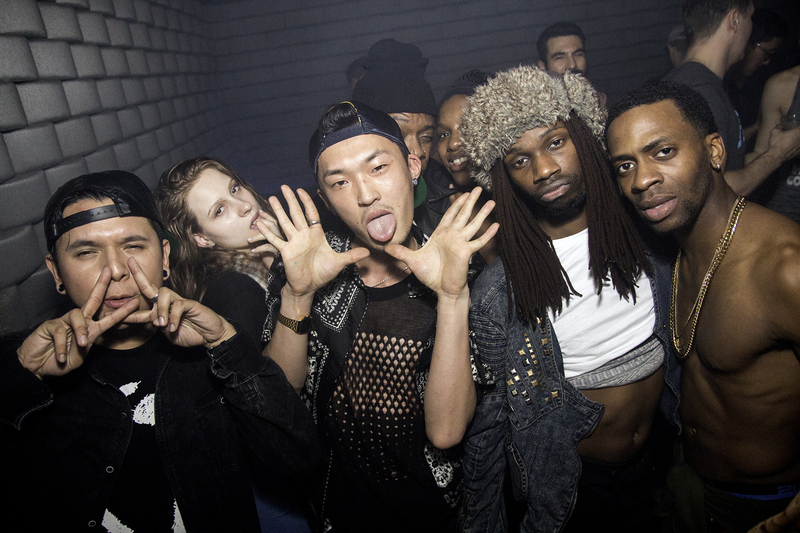 The best gay party won’t necessarily be found at a gay bar. 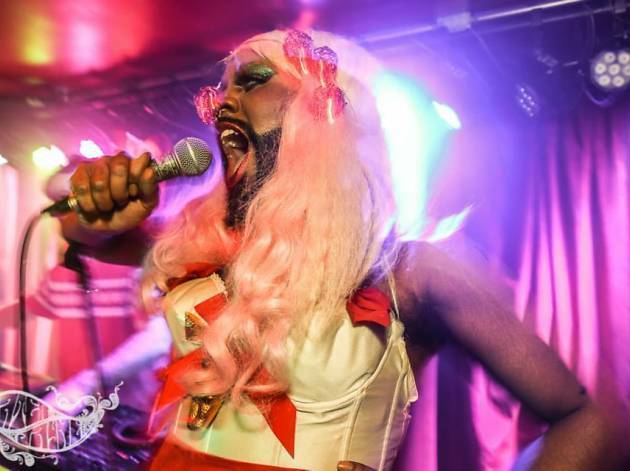 These queer-friendly nights are among the city’s best LGBTQ nightlife. Sure, the Boystown strip is nearly always bustling, and Andersonville has its share of worthy LGBTQ attractions. 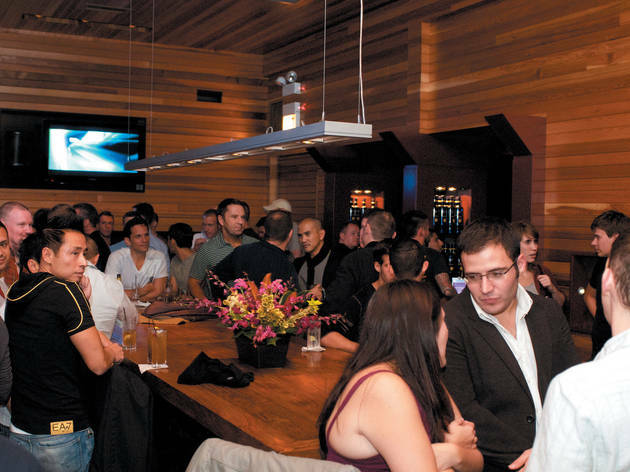 But those hotspots hardly reflect the full diversity of Chicago’s gay party scene. 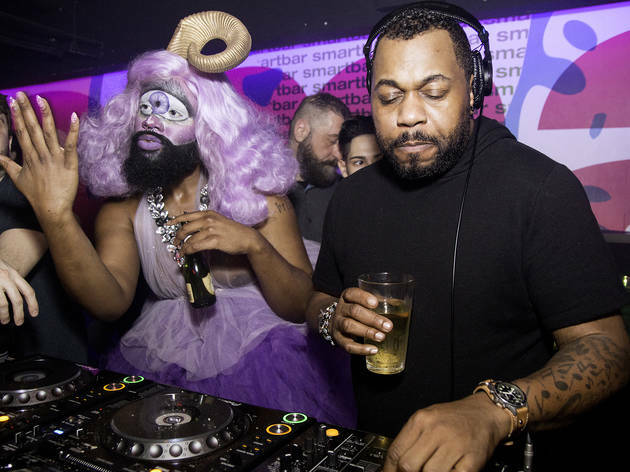 Many of the city’s best LGBTQ good times can be found not just at Chicago’s best gay bars but at queer-leaning weekly or monthly parties at bars far removed from Halsted Street. 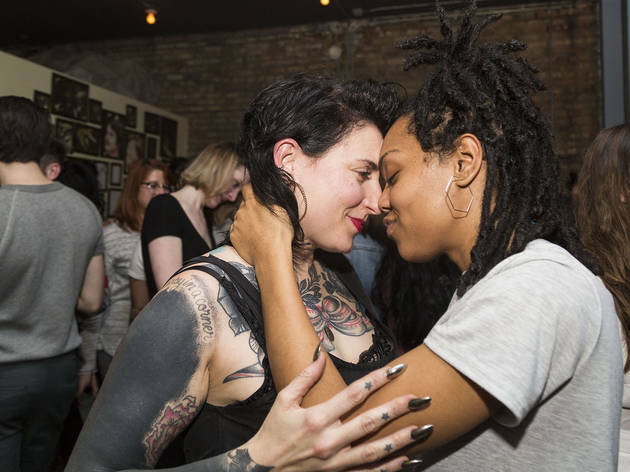 We’ve rounded up some of our favorite regularly recurring nights including a polysexual dance-off, a queer night at an arcade bar and yes, even a few options in Boystown. 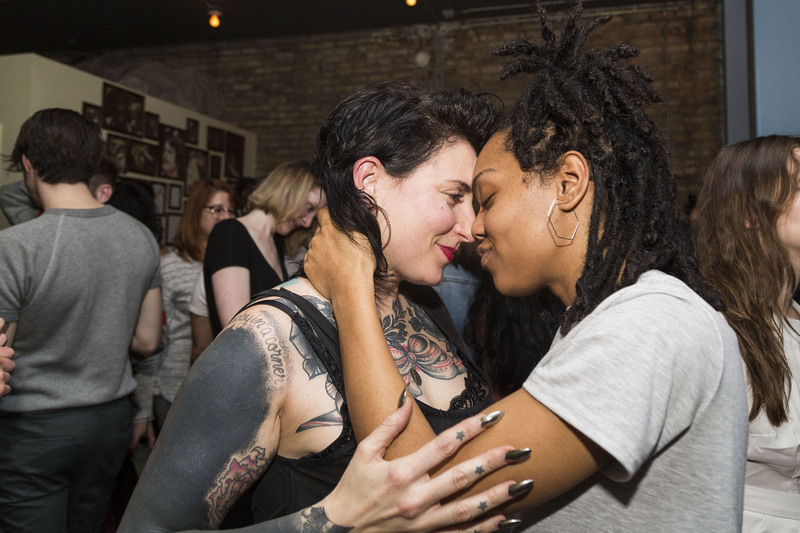 At this polysexual Logan Square dance-off, party purveyor Kristen Kaza and DJ Audio Jack drop the needle on love-drenched classics by Al Green, Marvin Gaye, Prince and the queen of lovers’ rock, Sade. 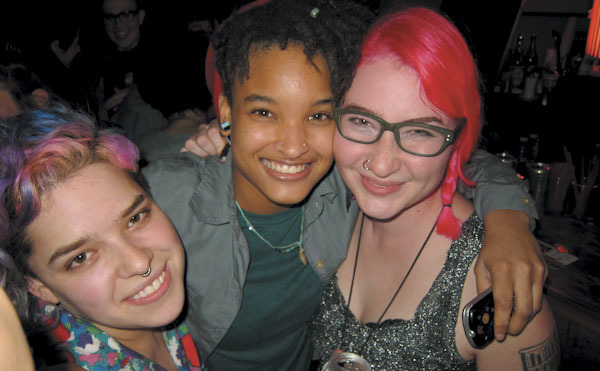 This all-inclusive LGBTQ night that started at Double Door’s Door No. 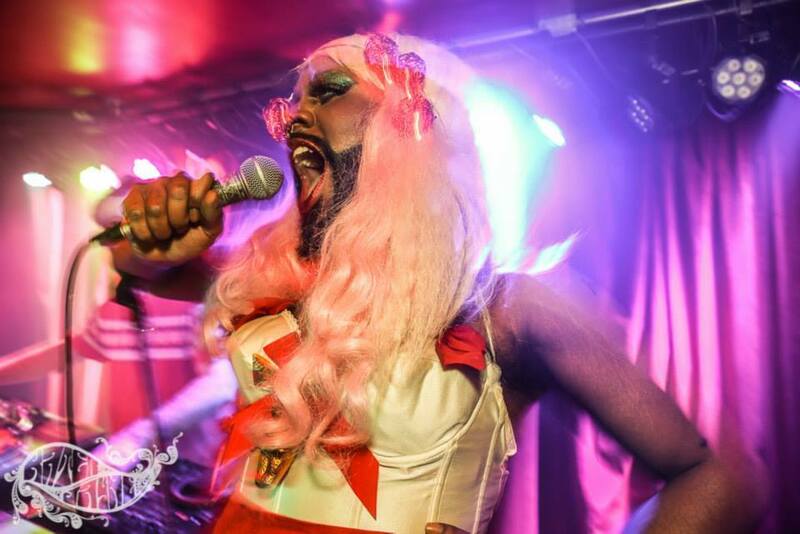 3 is now at Beauty Bar, featuring live music, drag performances and DJ sets. 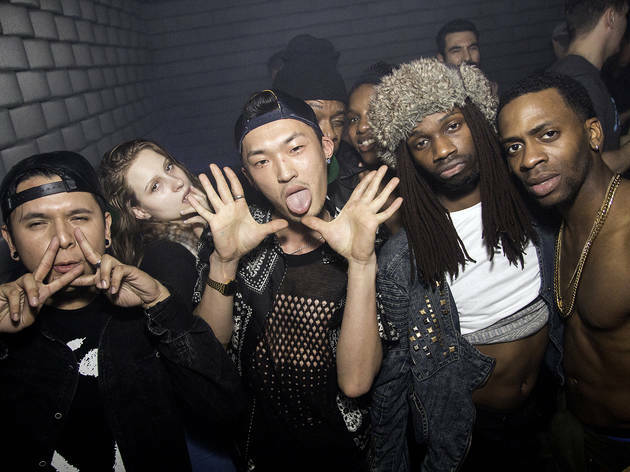 It's one of the most promising new alt-queer party outposts in town. 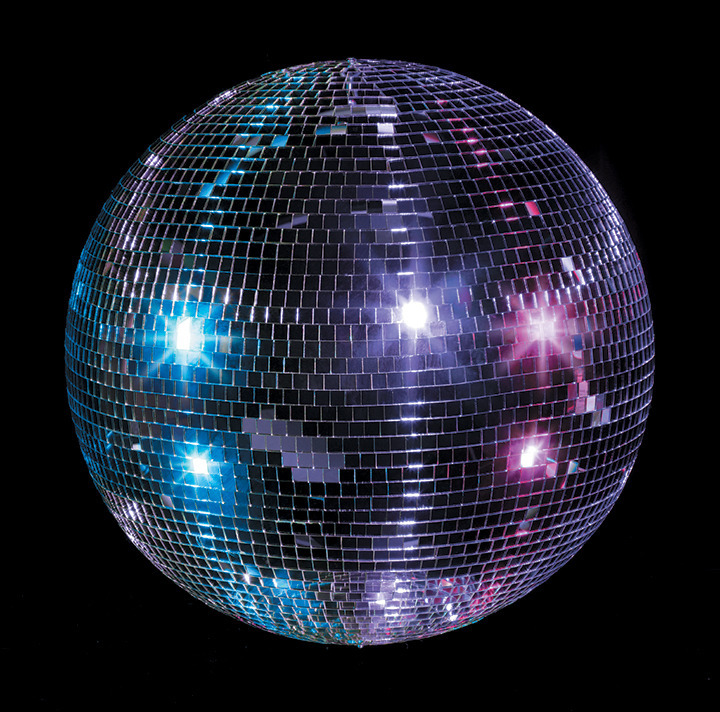 If you like your gays in skinny jeans, queer heaven awaits at this offshoot of Chances Dances (the original is currently on hiatus), with the same inclusive spirit as its sib but a more conversational vibe. 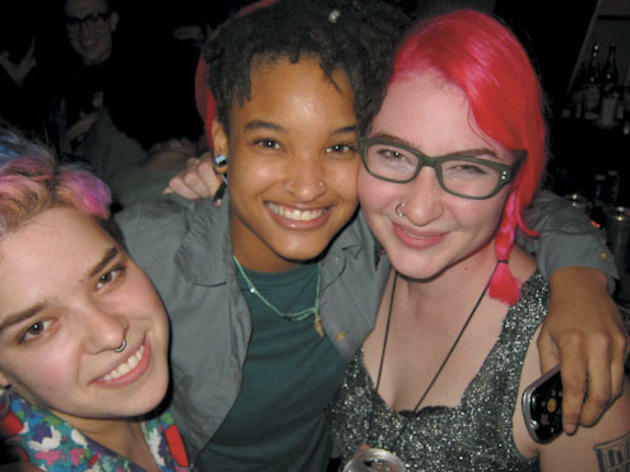 We don't know if they're painting smiles on people's faces at the door or if they're mixing something into the booze, but everyone seems to be in a good mood at this energetic and inclusive queer party that's been going strong since 2008. It's worth getting there early, or else risk getting stuck in a line running down the block. Burliness is optional at this night for bearded boys, funky folk and all other queers and allies. 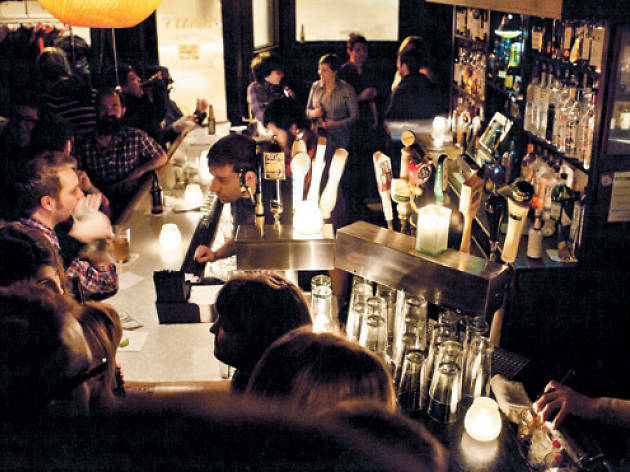 Burly's resident DJs spin punk, disco and new wave galore. The greatest house institution in town, Queen! is the electronic musical equivalent of “the Bean.” If you are in Chicago and you consider yourself a dance-music fan, you owe it to yourself to witness Derrick Carter, Michael Serafini and Garrett David spin grooves deeper than our stupid pizza. 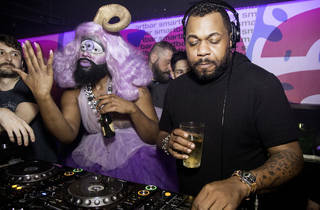 This biweekly nocturnal Latinx and LGBTQ gathering is always filled with clever decorations, dancing queens and underground Latin club music from resident DJ [X]P. It also serves Jarritos cocktails. It’s a huge lovefest set to the music and videos of Madonna that somehow manages the hysteria of a live show. 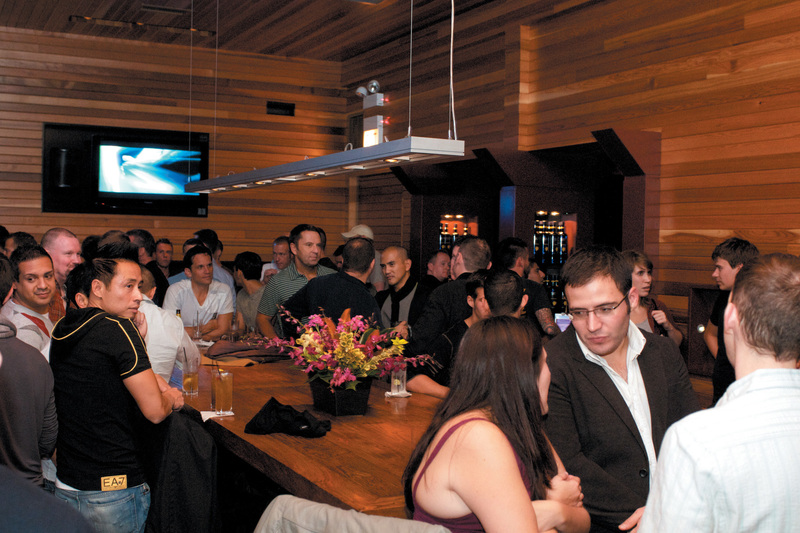 And if you think there’s a gayer night on the town somewhere else, newsflash: There isn’t. 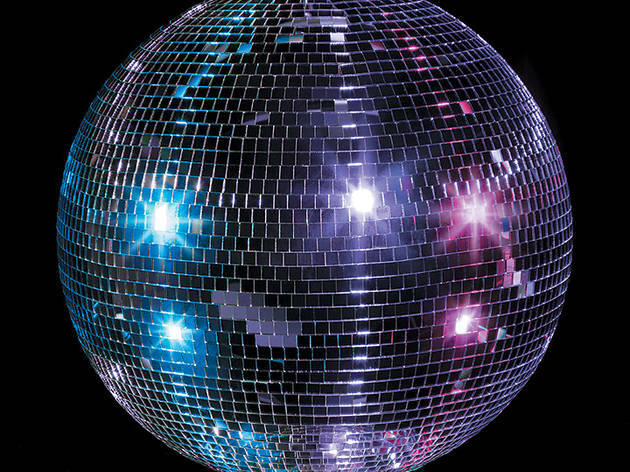 Get into the groove every first Sunday of the month. It may not be a dance party, but it's a hell of a sing-along. 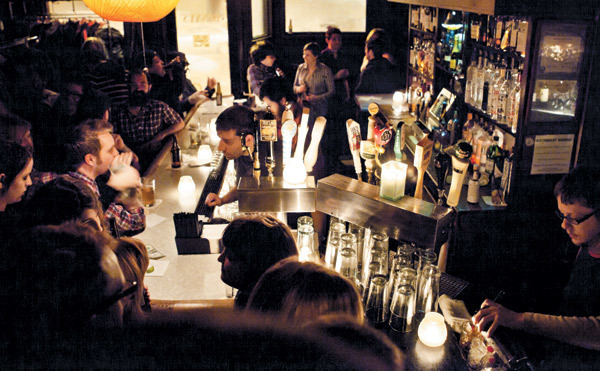 Sidetrack's thrice-weekly sessions of videos from Broadway and Hollywood musicals—Sundays from 4 to 9pm, Mondays from 8pm to close and Fridays from 5 to 9pm—are among the longest running attractions in Boystown. At Musical Mondays, you can often find cast members from visiting touring musicals and local productions present to perform previews of their shows.